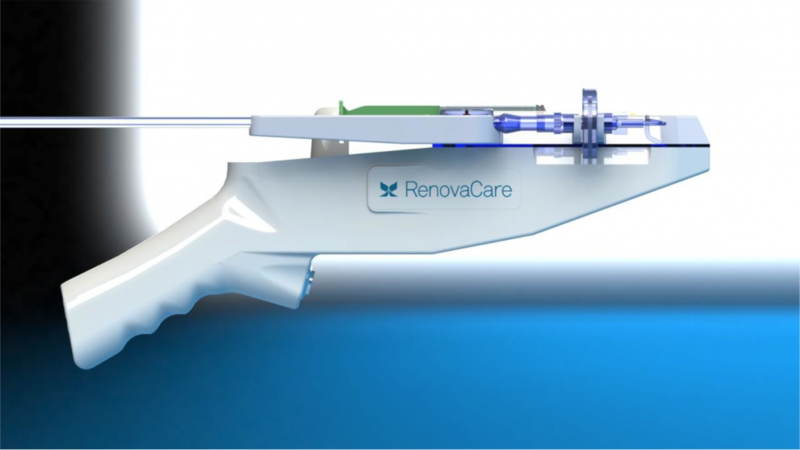 RenovaCare, a company in New York, is developing a revolutionary technology that would offer hope to patients who have suffered a severe burn. RenovaCare has expertise in stem cells and organ regeneration, and now they are going to use these skills in wound care. Usually, serious burns are treated with laser therapy, radiotherapy or skin needling, which involves a lot of time, and the results are also not that promising. But with this technique, healing is very fast – within three to four days the burn largely heals. Not only that, but it causes no scarring and does not involve any invasive surgery. The procedure is very simple: the patient’s stem cells are extracted from healthy skin. Then these stem cells are isolated from the skin sample and suspended in a water solution which makes them easy to spray. Then these stem cells are sprayed on the burned skin. However, this painless treatment is not available in hospitals as it is still in the developmental stage and is waiting for the approval by the FDA for sale in the United States.